This study performed by Bryan Raudenbush, Ph.D. suggests the smell of peppermint alone could boost athletic performance. In his experiment, 40 athletes performed a series of physical tests. 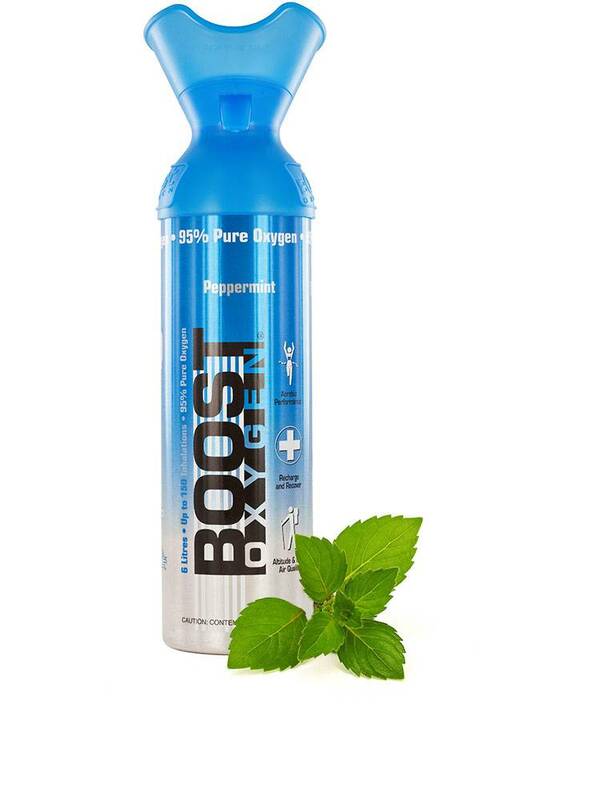 Tests conducted after having the athletes smell peppermint showed improvement in areas of cardiovascular endurance and strength. Participants did more push-ups, ran faster and showed a trend towards stronger grip strength in the peppermint odour condition than in the non-odourised control condition. According to Raudenbush “ They were able to go longer at the gym, able to push themselves, were more motivated, less fatigued and felt like they had more energy”. This astounding effect of Peppermint on physical strength and endurance is exciting for athletes looking to take their training to the next level.